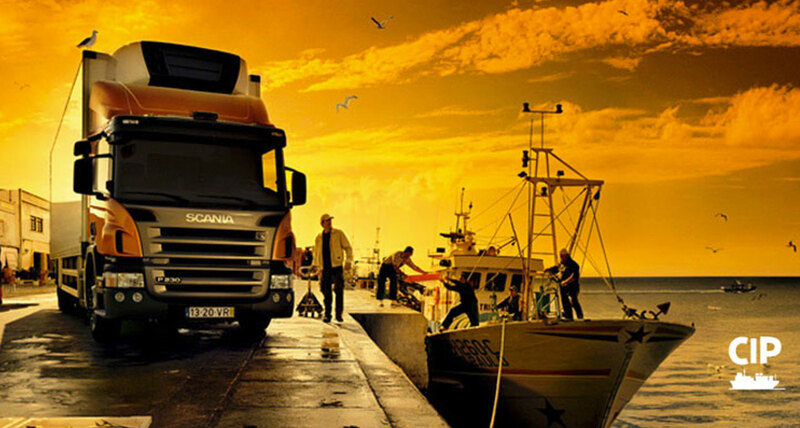 Whether you wish to arrange a shipping transaction from one location to another or set up a new transportation company we can help you obtain the insurance that is right for you. Our main goal is geared at protecting our customers’ interest as well as working hand in hand to personalize our packages to fit every individual need. 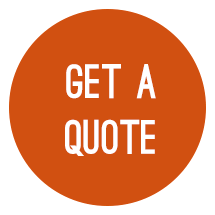 Based in North Hills California, our experts will evaluate the market and make recommendations for the best coverage to insure your cargo at the lowest costs. Our line of protection and commercial coverage includes but not limited to auto haulers, warehouses, repossessions, towing, hazmat hauler, intermodal trucking, even surety bonds and workers compensation. For more information please call 818-355-2808.